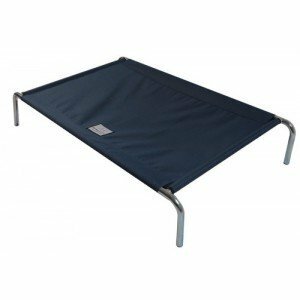 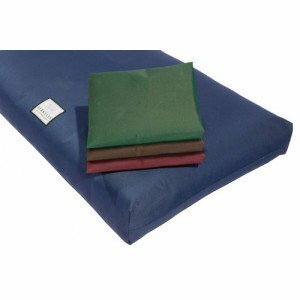 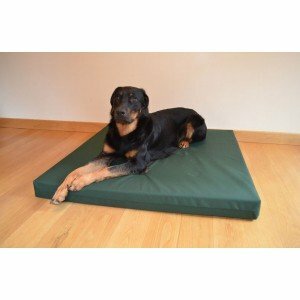 Raised Dog Beds Incredibly practical, ver..
Travel Rug 100 x 70cm Heavyweight ..
Memory Foam Dog Bed The Foam Beds are mad..
Cosy & Warm Topper for a Raised Bed Designed ..
Raised Dog Bed Spare Waterproof Covers We offer r.. 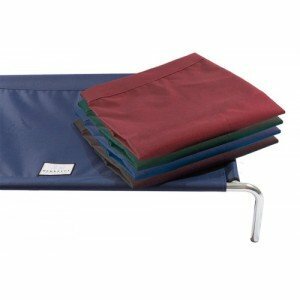 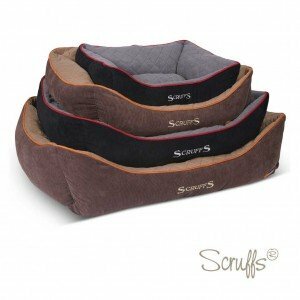 The Scruffs® Thermal, Self Heating Pet Beds are an.. 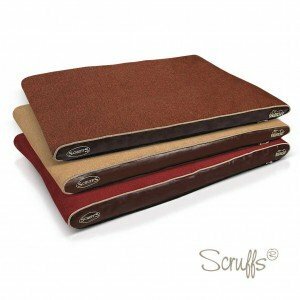 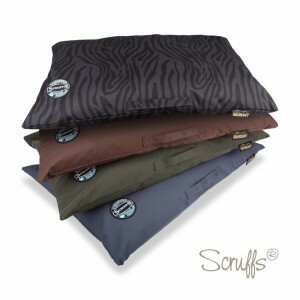 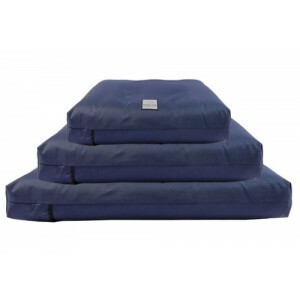 The Scruffs® Thermal, Self Heating Pet Mattresses .. 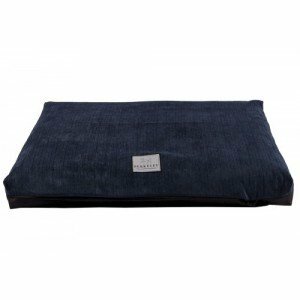 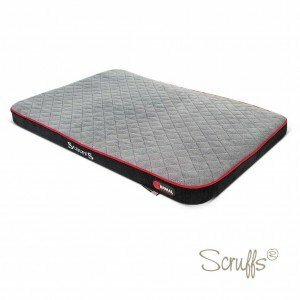 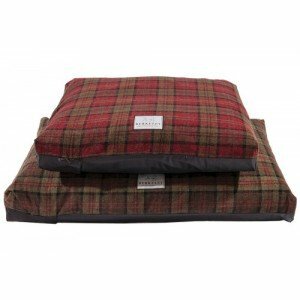 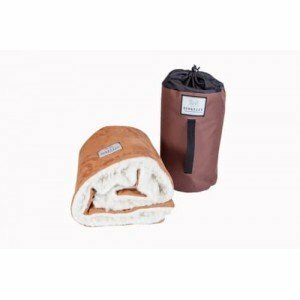 The Scruffs® Expedition pillow bed is part of our ..
Scruffs Hilton, orthopaedic pet beds are designed ..
Soft Top Dog Bed • Deep fill cushions for nesti.. 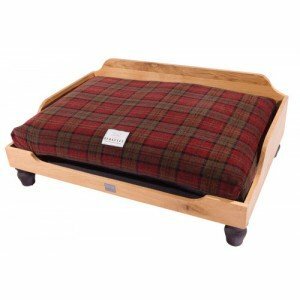 Medium Oak Dog Bed Frame The beautiful wood..
Large Solid Oak Dog Bed Frame The beautif.. 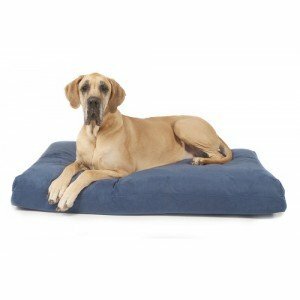 Luxury Dog Bed Covers Our range of Option..
Velvet Fabric Luxury Dog Bed Covers Our r..
Our unique and innovative waterproof orthopaedic d.. 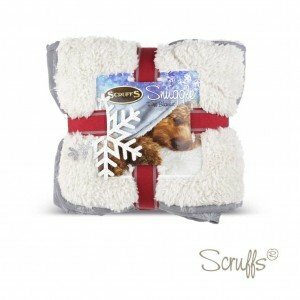 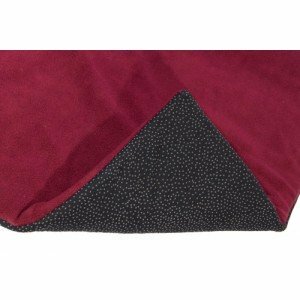 Replacement Bed Covers We offer spare wat..
Winter Warmer The Scruffs® Snuggle Winter Wonderl.. 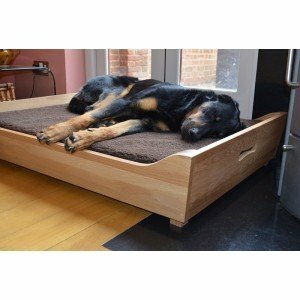 The Oak Wooden Dog Beds are beautiful and practica..